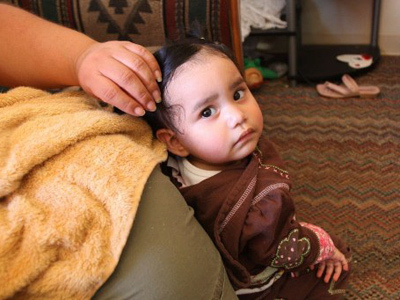 A Colorado woman lost her job because she decided to play Good Samaritan to a child in need. Della Curry, the kitchen manager at an Aurora elementary school, was fired for giving school lunches to children who didn’t have any money to pay for them. The Cherry Creek School District fired Curry on Friday for giving students lunches that they couldn’t pay for, KCNC reported. “I had a first grader in front of me, crying, because she doesn’t have enough money for lunch. Yes, I gave her lunch,” Curry told the local CBS affiliate. 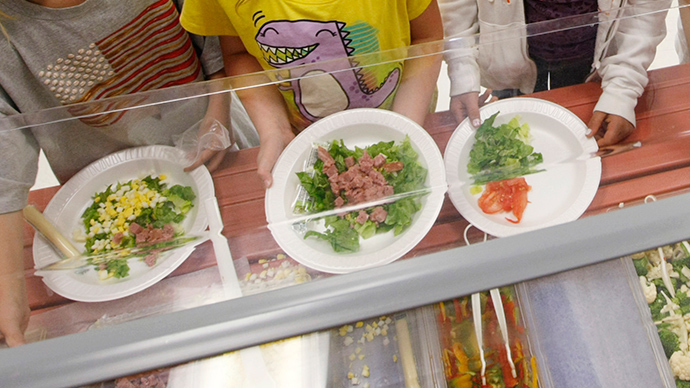 The problem was that the Dakota Valley Elementary School student had no money on her school lunch account, called PayPAMS, but did not qualify for the district’s free and reduced-priced meals. A family of four must earn less than about $45,000 annually to qualify for the reduced-price lunch program, or less than about $31,000 for the free lunch program, according to the application form. 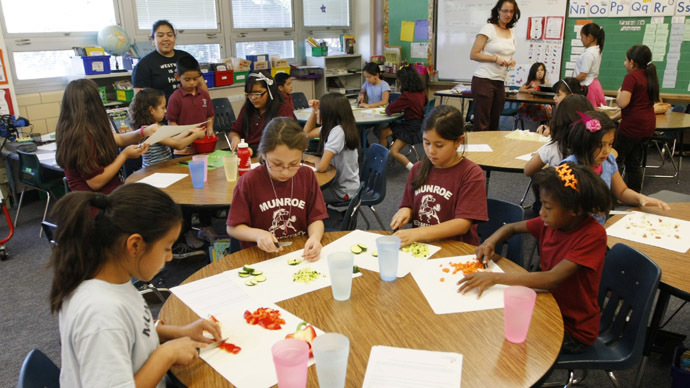 “Beyond this charge level, Food and Nutrition Services provides students with a sandwich and milk until meal account is replenished,” CCSD adds. In a statement, the school district said that a sandwich and milk is only given after children have already forgotten their lunch money three times. That sandwich is one slice of cheese on a hamburger bun, while the milk is a small carton, according to KCNC. Curry believes that such a meal is not sufficient. So she paid for lunches for hungry students out of her own pocket ‒ many times, she said. 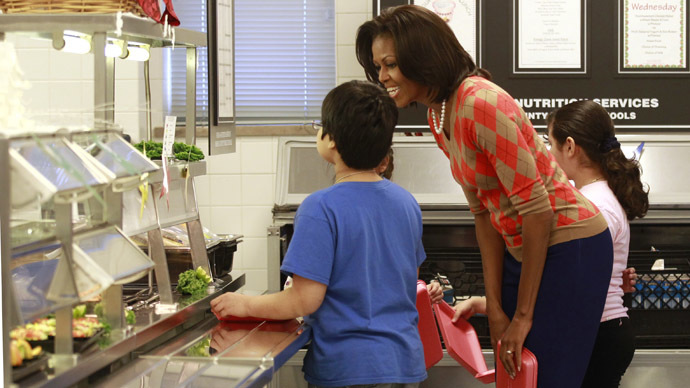 The students she helped didn’t qualify for either of the meal programs. “Kids whose parents make too much money to qualify, but a lot of times they don’t have enough money to eat,” she said. Curry’s giving the students lunches without herself paying for them is against the law, however. Darnell Hill, the parent of a boy whom Curry once helped, defended her actions to KCNC. Comments on in the school district’s Facebook page have supported Curry as well. “You should be ashamed, justifying the firing of Della Curry, while doing nothing for hungry kids. Don't you care about your students?? Shame on you all, cold administrators,” Colorado resident Anne Millison Smith wrote. The school district also noted in a Facebook comment that parents are able to donate to a fund to help students get a hot meal. “Some of our [Parent Teacher Organization] groups do help subsidize school lunches for students in need. There are no policies preventing them from doing so,” CCSD wrote. Curry plans to address the school board to ask them to make changes to the lunch policy. “I would do it again in a heartbeat,” Curry said.